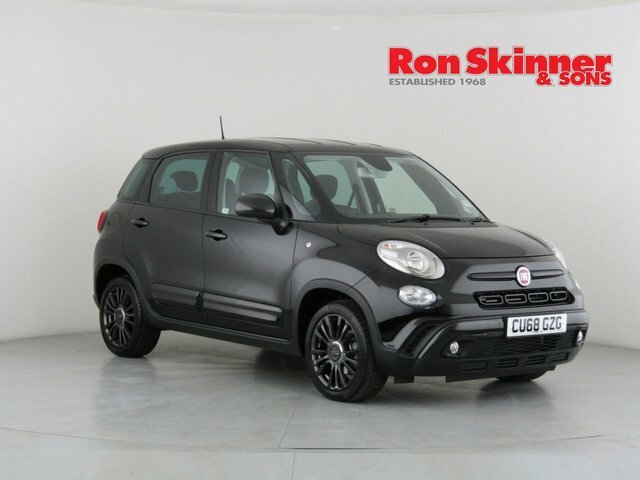 Combining striking looks and a practical interior, the Fiat 500L takes the manufacturer's iconic city car offering and turns it into a compact MPV in competition with vehicles like Ford's B-MAX and the Citroen C3 Picasso. 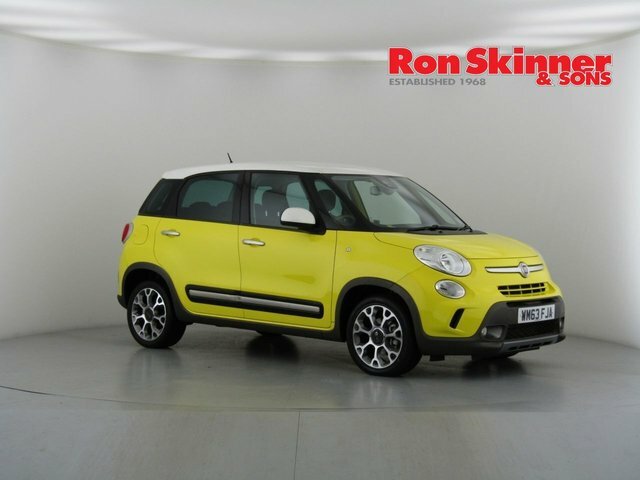 The larger body means more interior space and for families looking for a practical runabout, this can only be good news. 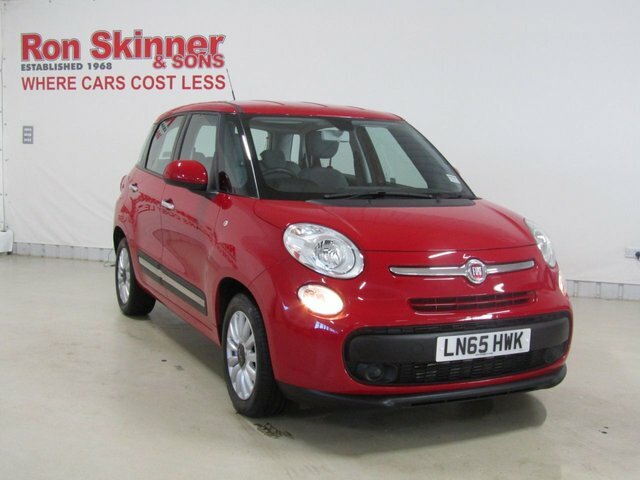 Room for five adults and a sizeable boot make this car exceptionally easy to live with. 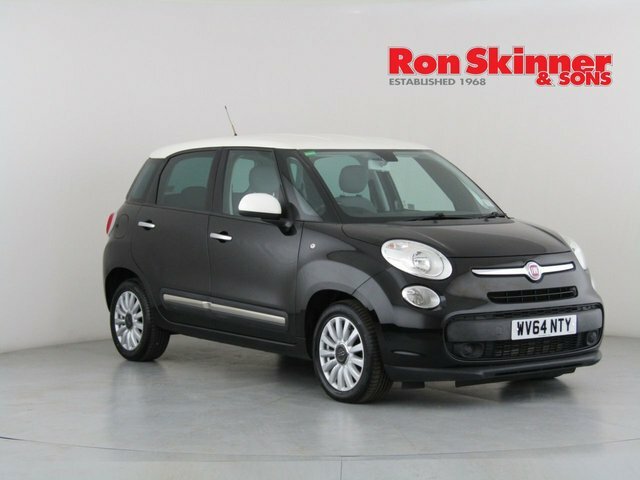 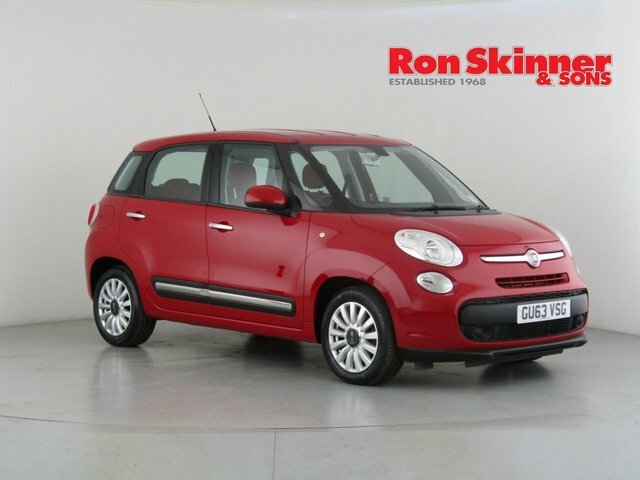 Find out more about the full range of used Fiat 500L cars for sale in Wales by contacting a member of the team at Ron Skinner & Sons today. 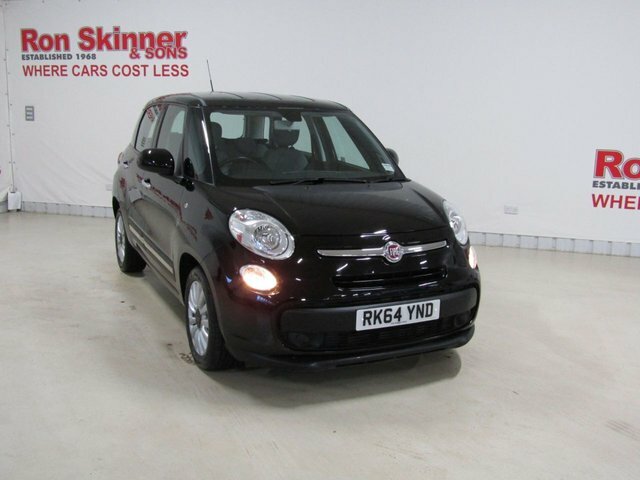 You can view our latest stock of pre-owned vehicles here on the website.